Oseredok is a multifaceted heritage institution connecting Canadians with Ukrainian culture. It is recognized for the breadth and scope of its ethnology, art, archives and library collections that lie at the heart of its public programs (exhibitions, workshops, public lectures). It provides information and research services pertaining to Ukrainian Canadian heritage. Oseredok is located in a five-storey red brick building erected in 1912 by the British and Foreign Bible Society, which was known for a long time as Bible House. 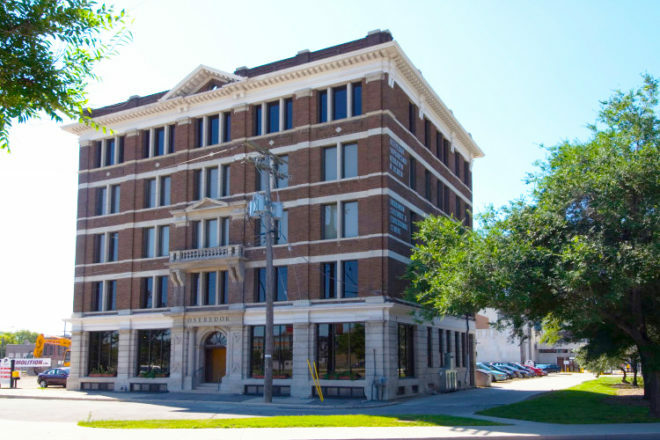 The north facade of the building has a historic designation from the City of Winnipeg. Guided tours start at 10:30am and 12:30pm, lasting 60 minutes, maximum 20 participants.